Now that we have entered a new year it’s time to step out of your usual hair color and try something different, it’s amazing how changing hair colors can do wonders for confidence and your own individual style. 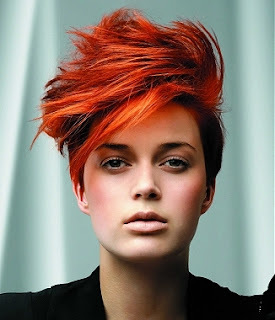 In this modern day world we live in we have elevated the bar as far as style goes and uniqueness is highly praised, no one wants to look boring and hair color is one of the easiest ways and fastest growing service to guarantee that individuality is the way to go for 2012. 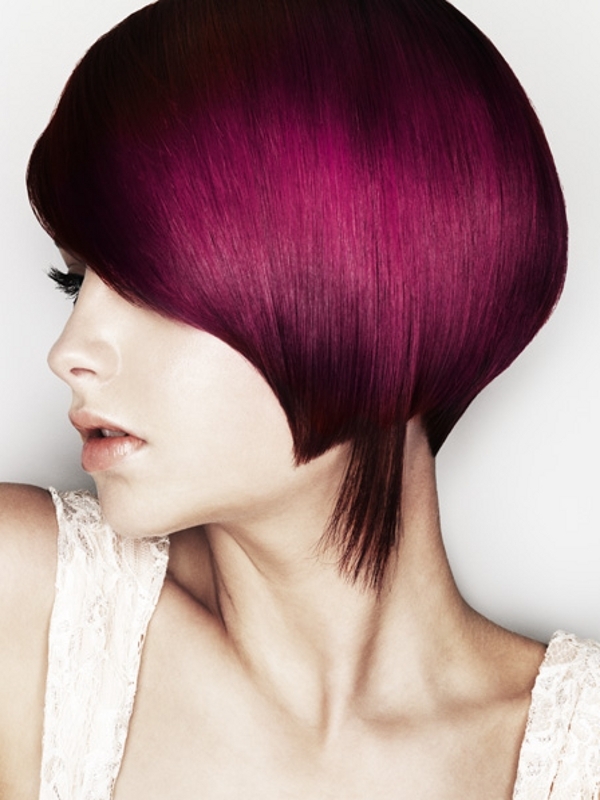 There are countless of gorgeous hair color hues out there to choose from but that doesn't make them suitable for everyone, skin tones as well as personality play an influential role in finding the perfect hair color. 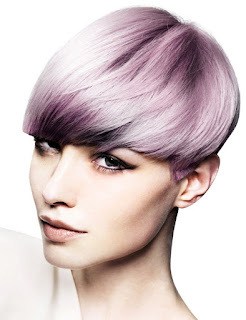 When it comes to new hair color think outside of the box, blonde and soft pastel tones, brunettes with higher contrast, redheads with intense tones are all so beautiful. 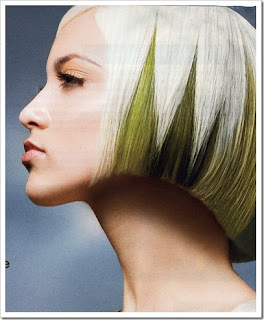 And regardless of the intensity of the color or colors there’s an assortment of hair coloring techniques available and my coloring ideas for 2012 include bolder mixes of different multi-colors, dip dyes, emo hair colors and two toned colors. Keep in mind any change we do is a good thing even if it's one single panal of a little something something going on. So change up that single process or highlight/lowlight applications for a more daring look, could be the best thing you ever did for your own personal satisfaction.